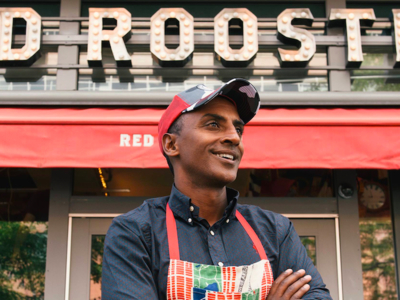 Learn about the Harlem Renaissance, its food, culture and music, with Chef Marcus Samuelsson and co-host Ashley Marie Rouse, Founder & CEO of Trade Street Jam Co. And the best part? There will be music, along with bites and beverages from iconic Harlem restaurants for you and your friends to try! And, with your purchase of $25 or more in the Home department, you will meet Chef Samuelsson, take a photo with him, and receive a copy of "The Red Rooster Cookbook," which the chef will personally sign for you.